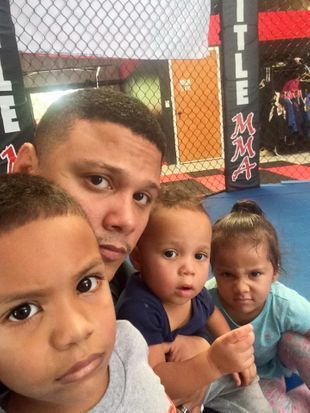 Coach Joshua "Jag" Garcia's martial arts journey began in the South Bronx in 1989 training Dirty Boxing under his father. He began training in Kyokushin Karate at age 13. From 1992-2003 he trained in Free-style wrestling earning six region and district 7 titles with consecutive All NBIL selections from 1992-1999 during his scholastic career. 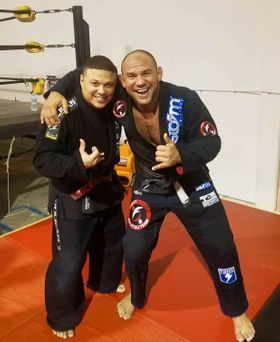 He has competed in various singles competitions in both Free-style and Nogi with a post scholastic amateur record of 28-3. In August of 1999 he enlisted in the United States Marine Corps where for 4 years he assisted and trained in the Close quarters combat instruction of Marine Corps Line and MCMAP. 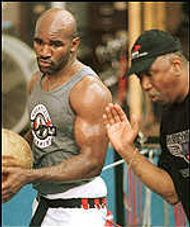 In 2005 Coach Jag studied Pro-Boxing fundamentals and professional fight training under the legendary Don Turner while employed for 2 years as his personal Executive Chef in Havelock North Carolina. 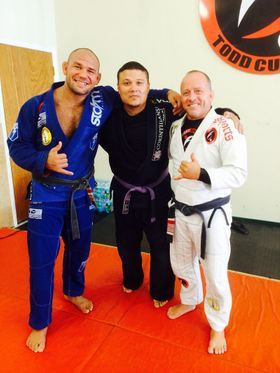 In the summer of 2007 Coach Jag transitioned in to Brazilian Jiu-Jitsu under Professor Jerry Moreno in New Bern, NC. 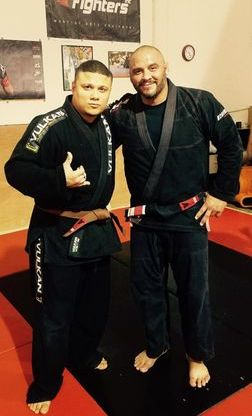 He earned his blue belt in the summer of 2008 under Professor Rodrigo Grenno in Tampa, FL. From 2009-2013 Jag cross trained at The Ocala Brazilian Jiu-Jitsu Academy under the guidance of Professor Rodrigo Grenno and the late Sensei Bill Bartlett. 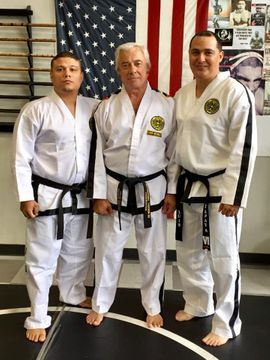 During this time he also cross trained in Traditional Taekwon-Do where after years of intense full-contact training in an old converted garage he earned is first Dan in March of 2012 under Master Jose Luiz Zapata. 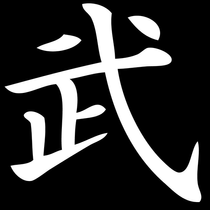 He spent the following years re-visiting his roots in Kyokushin Kaikan under IKO Sensei Ken Hicks. 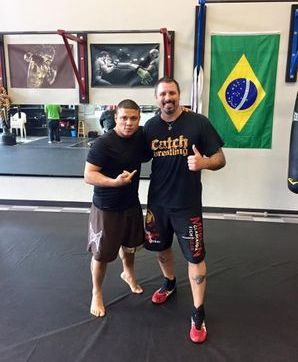 Coach Jag has been a dedicated practitioner of mixed martial arts for over 20 years and maintains a Black belt in Brazilian Jiu-Jitsu under Master Todd Cutler of Fight Sports Daytona. 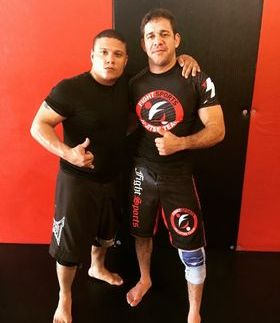 He is a certified Catch wrestling instructor under Coach John Potenza and holds a black belt or equivalent in Kyokushin Kaikan, Muay Thai, Keysi and Traditional Taekwon-Do. 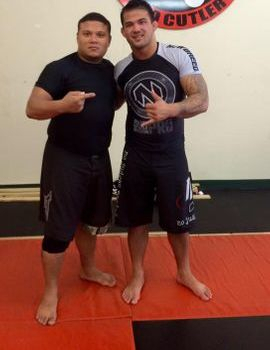 In 2014 Coach Jag founded NOGI SHOOT BOX MMA™ where he integrated traditional, Military, Catch Wrestling and Brazilian Jiu-Jitsu styles. 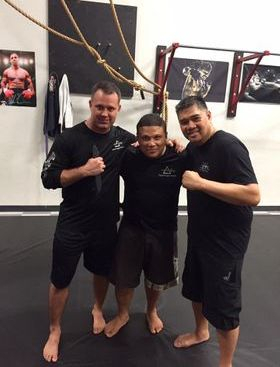 He continues his mixed martial art journey as Owner and chief Instructor.